1. 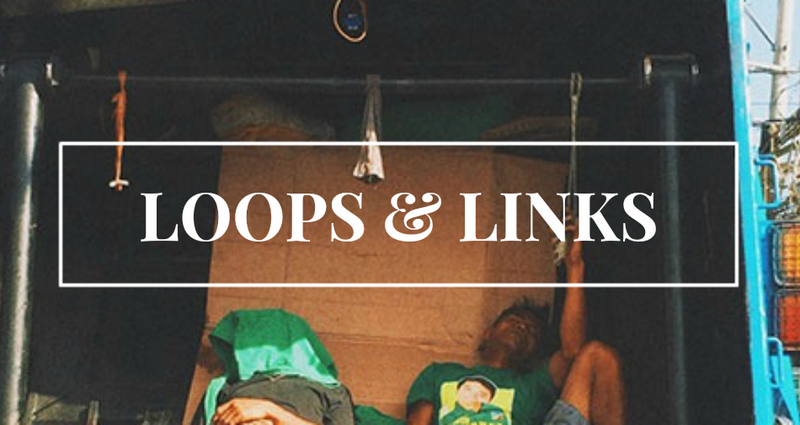 Something worth rediscovering: VSCO's Grid featuring photos taken in the Philippines. 3. Something to turn fiction into reality: Sweets are my weakness. I enjoyed watching The Grand Budapest a little bit more than most people at the sight of the fictional Mendl’s Courtesan au Chocolat. Don't fret because here's a sort of hack courtesy of Wes Anderson's team to finally taste those cute looking puffs. 4. Something to inspire you more: How To Be Creative. 7. Something to make you surrender: Because sometimes, it just feels exponentially better to give in and just be happy. 8. Something to keep the spam mails at bay: Guerilla Mail. 9. Something which is simple but most of the time not: Postsecret. 10. Something for the things we learn to overcome: I Wrote This For You.